This PSD Mockup of a CD/DVD product comes in multiple viewpoints (only 1 shown here). 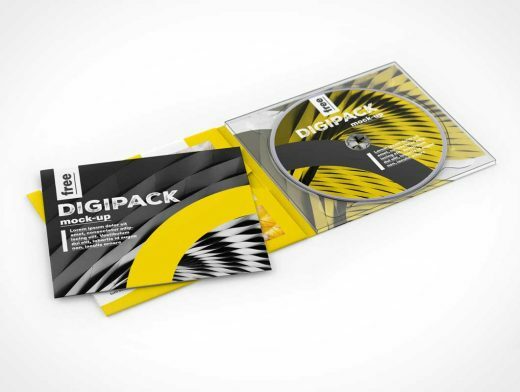 The product contains a CD/DVD with packaging sleeve, Jewel Case and complimentary booklet. The product is provided in a stacked configuration as well as isometric and perspective shots.